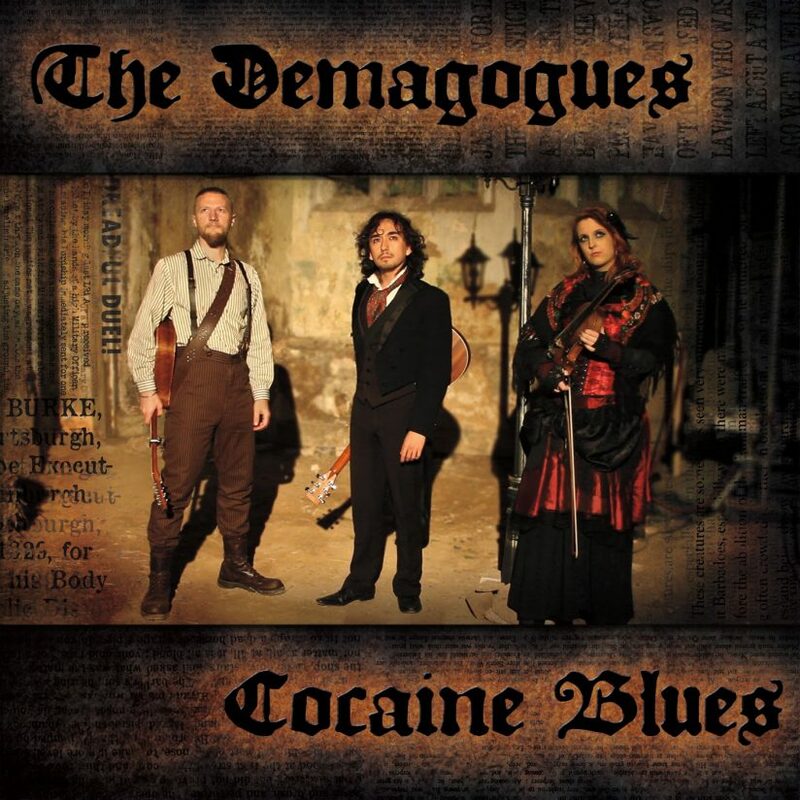 Here’s a video for my band The Demagogues single ‘Cocaine Blues’ -I wrote this arrangement based around the traditional song Bad Lee Brown or Little Sadie. It’s a popular song and the most famous version is probably Cocaine Blues by Johnny Cash. 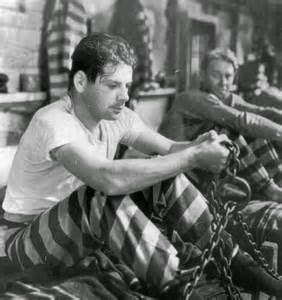 Though the title was drawn from the beautiful ragtime version which i first heard on an Arlo Guthrie live recording, the song of course cut by his father, Woody, back in the day. Our hero has fallen from whatever small grace was given to him, kicked down in the dirt, rubbing shoulders with the rats. He’s not bouncing along, he’s played the worst hand of his life and now the only deal left to cut is the one that puts him at the end of a rope. It’s not a song of redemption, but a song of regret – the words of a drowned man.When you want to sing these songs well (and I’m not claiming that I do) I believe you have to pull out the guts and climb inside. Whatever’s left in there along with you, whatever bits that still fit once you wriggle between the bones – that’s the essence that you want to keep, the way you see it, the way you always thought it should be. It should never be an exercise in writing the best version of a song, that is vanity, but it should be an exercise in writing your best version of a song – the one that is truest to you. And this is what I always heard when those lyrics rattled through my head as a kid, or near enough as dammit. To make the video, we took advantage of circumstance. At that time Lizi and I were in Four Of Swords production of Jekyll and Hyde at Poltimore House, a dilapidated Georgian Mansion, deep in the Devon countryside. With the help of local filmmaker Darren J. Coles and the fabulous cast and crew of the show, we were able to slip in some filming between performances.As always, I am indebted to the talent and kindness of the people around me, who have the patience to join me, as ever, on this strange journey.